We measure our influence, our wealth, our calories. We count likes & follows. We compare ourselves to the people around us. But have we lost sight of something important? Are these the marks of maturity for a follower of Jesus? No! So how can we know for sure that we’re growing, changing, and maturing? Is there anything we can measure to know we’re on course? Yes! 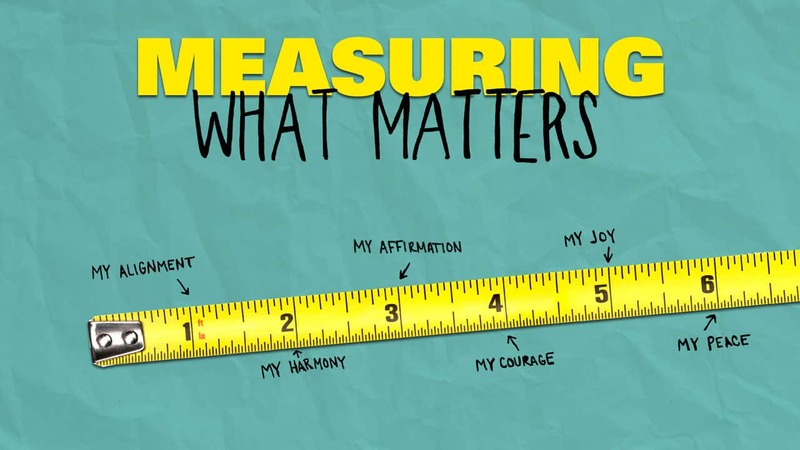 Let’s reset our thinking and discover how to measure what matters most.